Kayak Distribution – Your source for watersports! Interested in becoming part of the Kayak Distribution family? 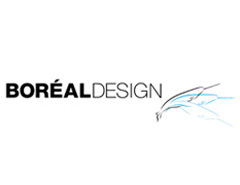 We design, manufacture and distribute outdoor products all around the world. 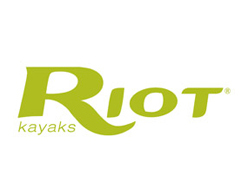 Kayak Distribution is a Canadian-based company headquartered in Montreal (Quebec, Canada). As manufacturers of rotomolded, thermoformed, and composite kayaks, Kayak Distribution embraces a modern, forward-looking vision using technology. It is our belief that the initial introduction to kayaking should be a pleasurable experience, and with that thought in mind we strive to ensure our kayaks are comfortable, safe, and feature-rich, providing paddlers with the best experience possible on the water. We are kayakers and take great pride in manufacturing this incredible line-up of kayaks and distributing it throughout the world. 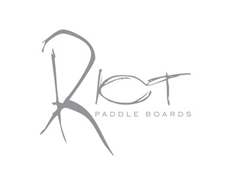 We manufacture the brands Riot Kayaks, Riot Paddle boards, Boreal Design, Beluga Outdoor Gear. 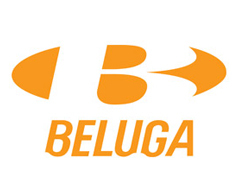 We own one manufacturing plant in Shanghai (China) and have three additional warehouses throughout the world: Montreal (Eastern Canada), Vancouver Island (Western Canada), and Denmark (Northern Europe).